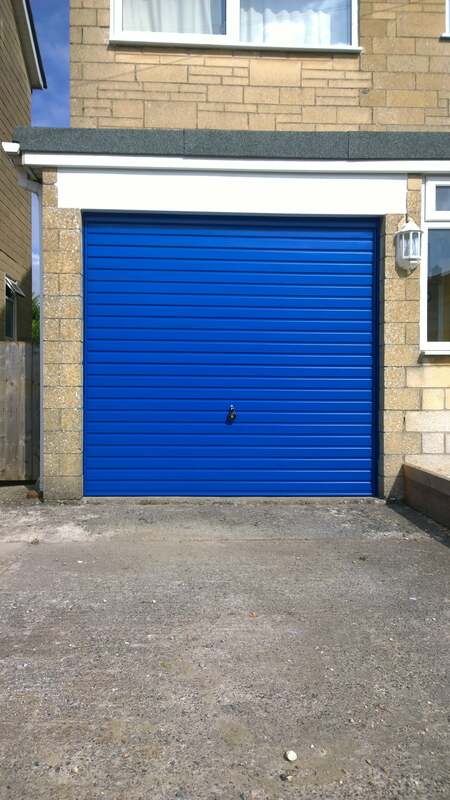 Give yourself the ability to put the car away with ease. 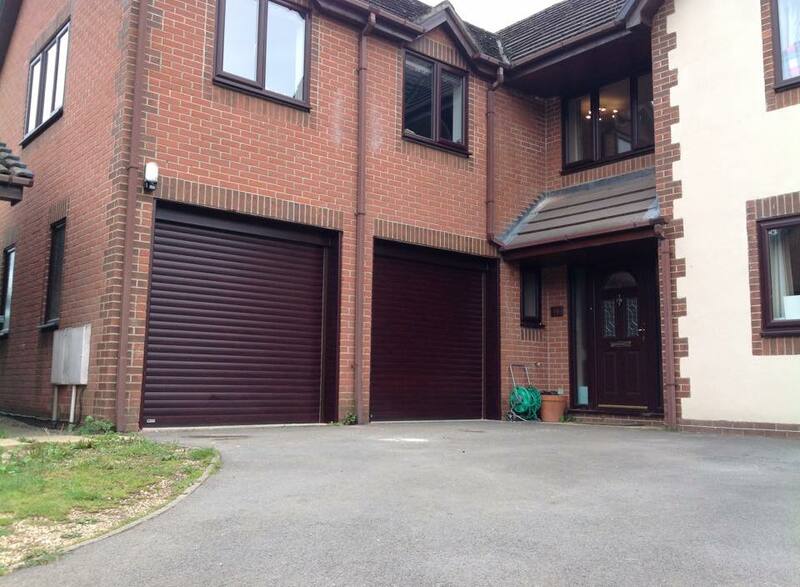 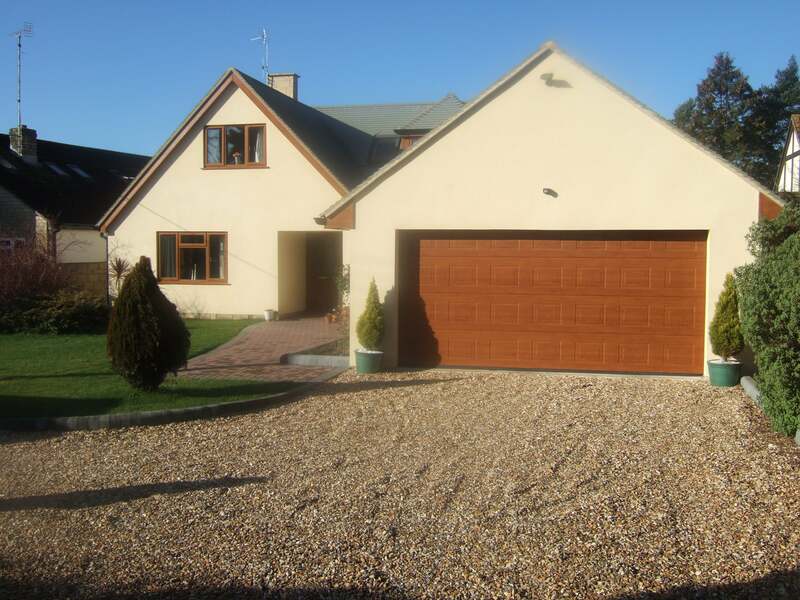 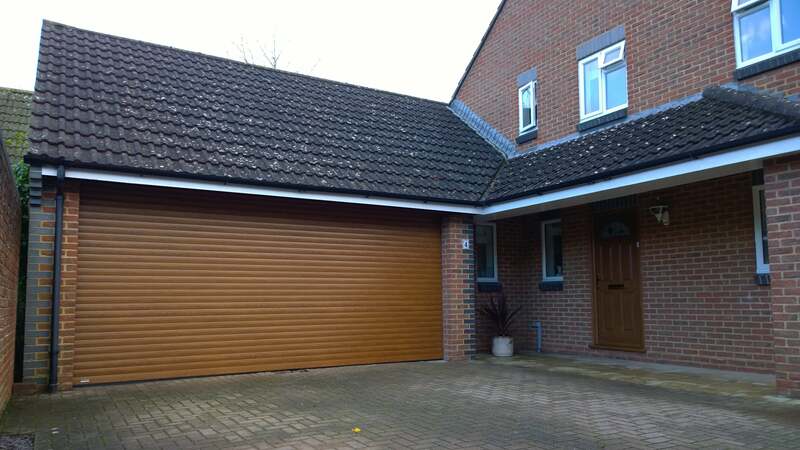 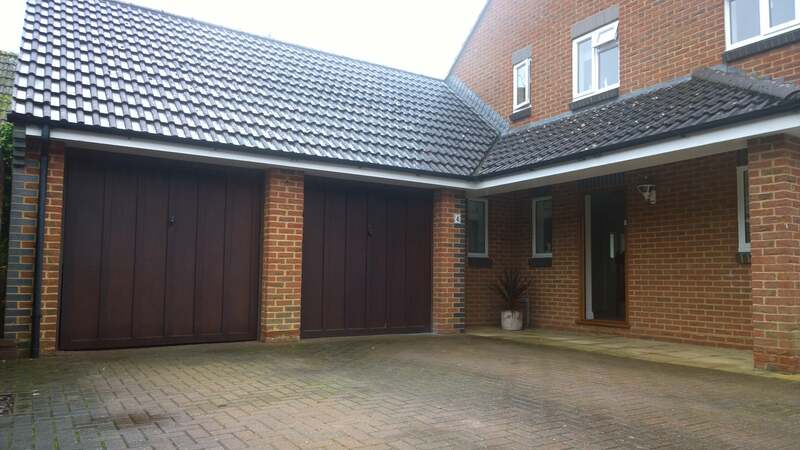 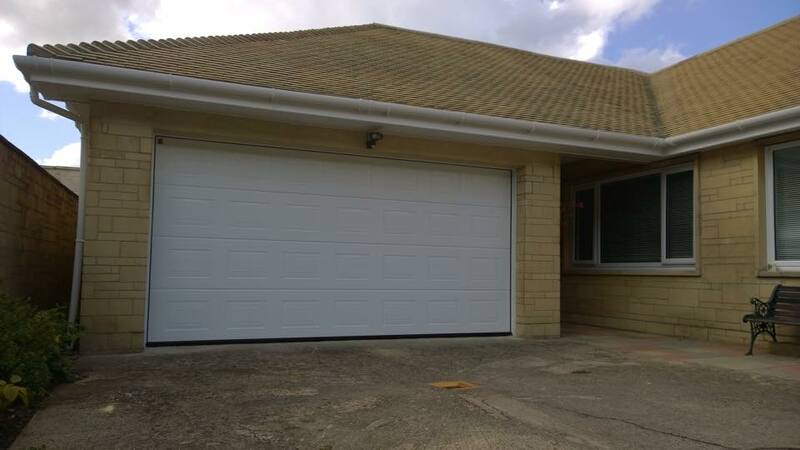 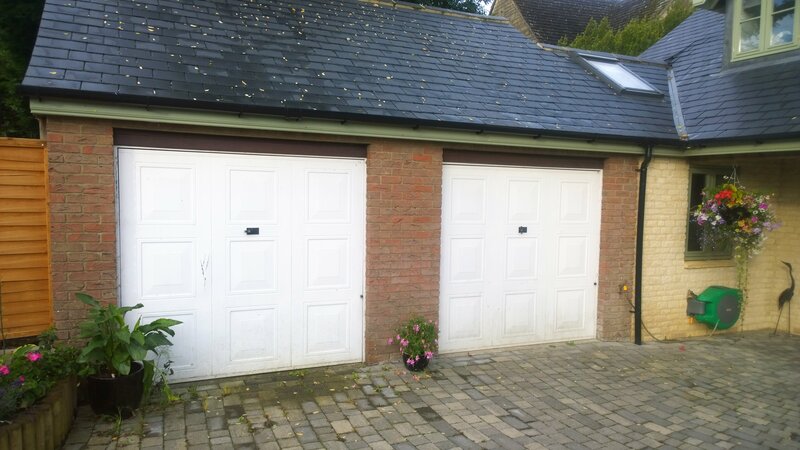 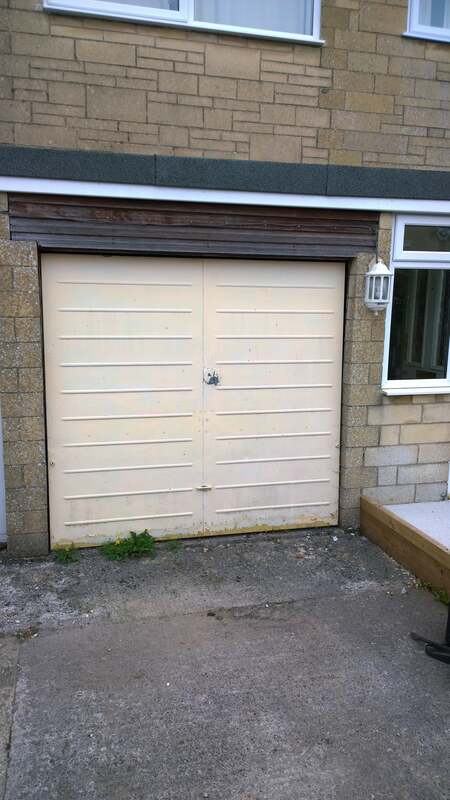 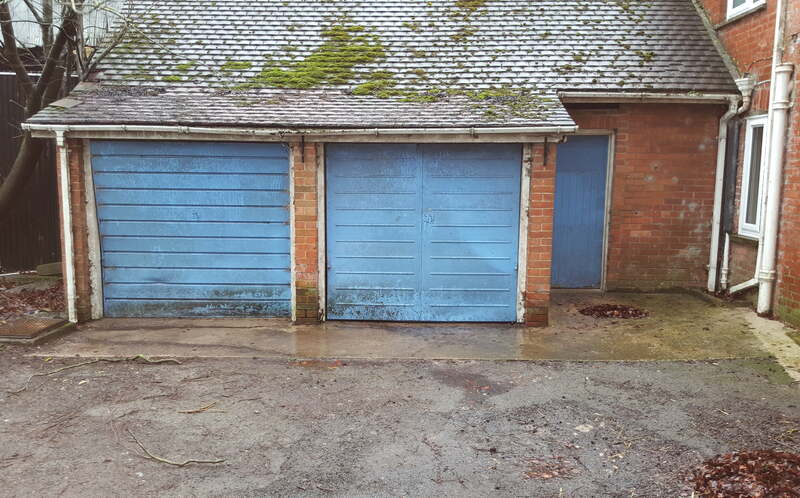 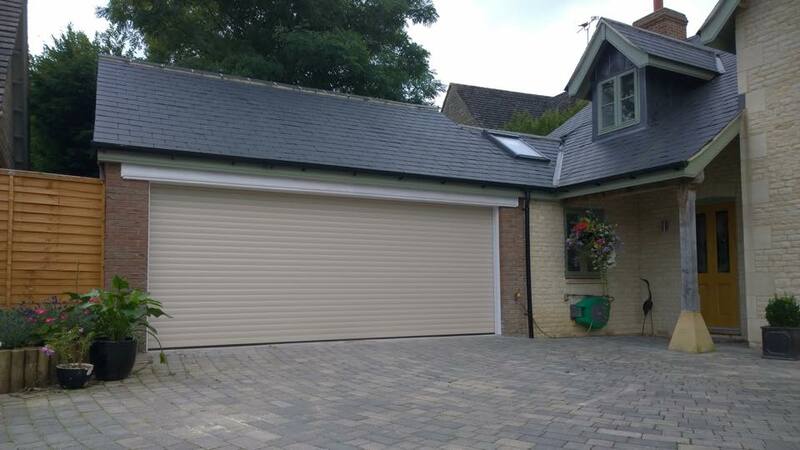 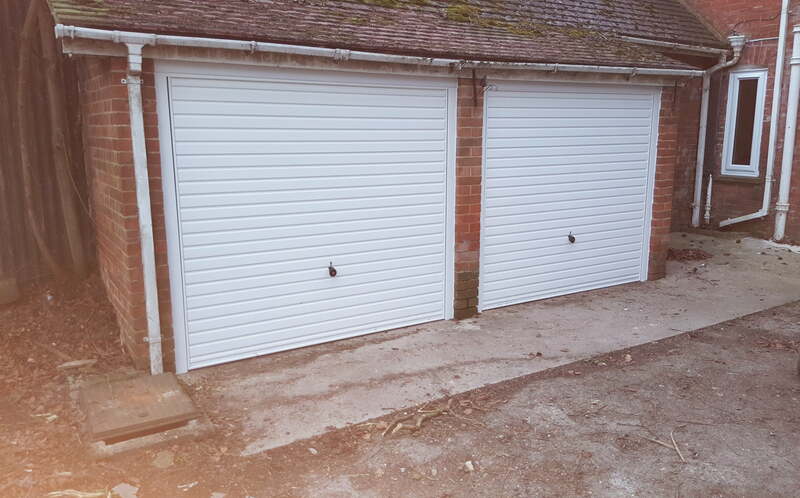 Double garages with two single doors can be converted to use one large door, allowing much easier access. 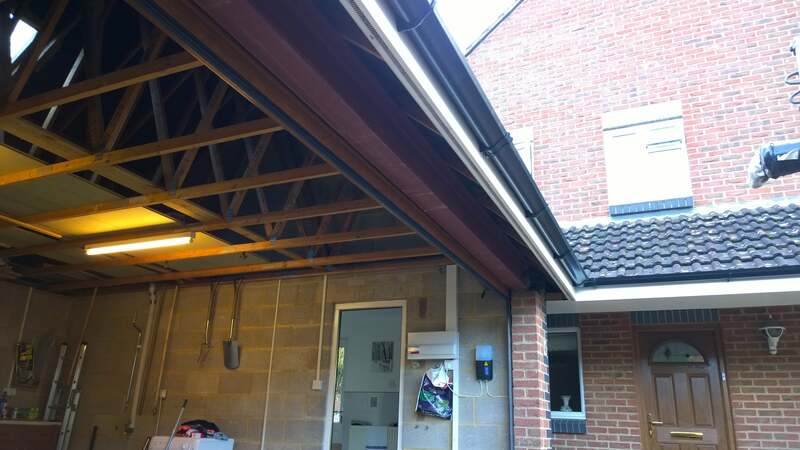 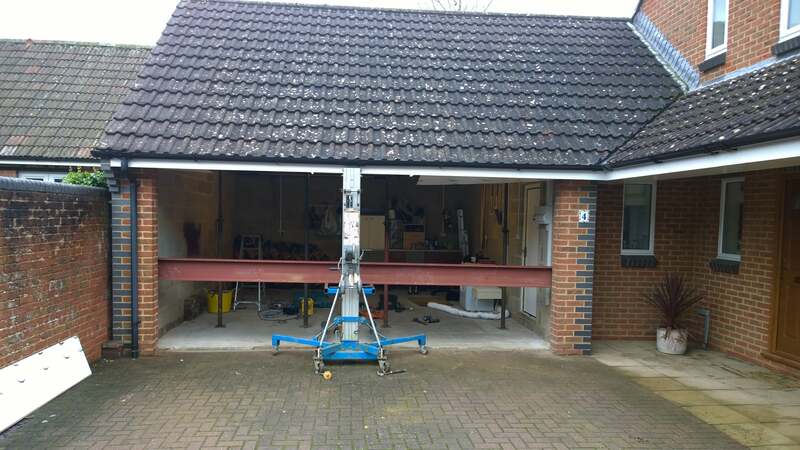 We can provide center pier removal for double garage door installation. 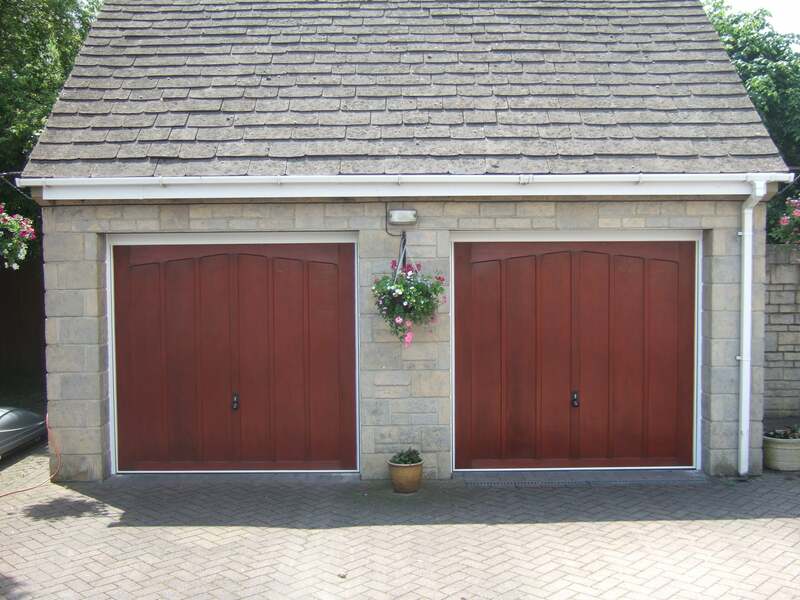 We offer door replacements with no building work required.